Our P2P optimized servers are located in many countries including US, UK, Canada, and others. There are no limitations or caps on bandwidth. So, download or upload with complete freedom using Ivacy. Our Military-Grade 256-Bit encryption ensures that your digital footprints become impossible to decrypt. 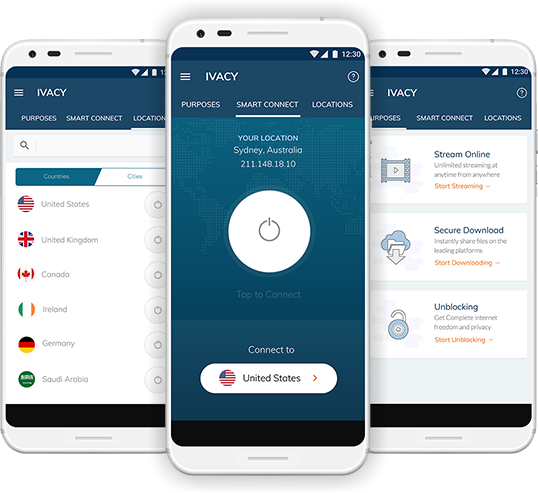 Use Ivacy VPN on 5 different devices at once with a single account and protect them all simultaneously. 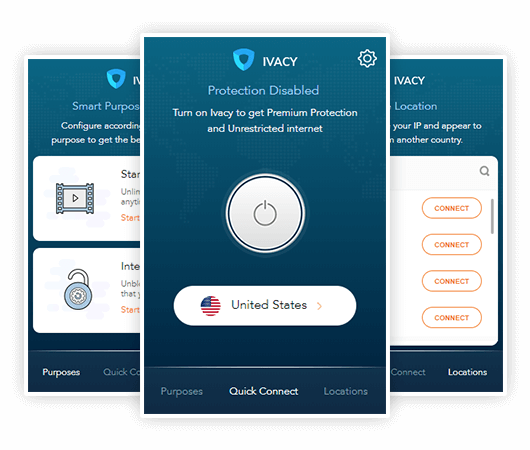 Ivacy offers multiple VPN protocols such as OpenVPN, L2TP, IPSEC, and IKEV for maximum protection. Ivacy has been crowned with the Fastest VPN Award in 2019, so enjoy the blazing fast speed at all times. 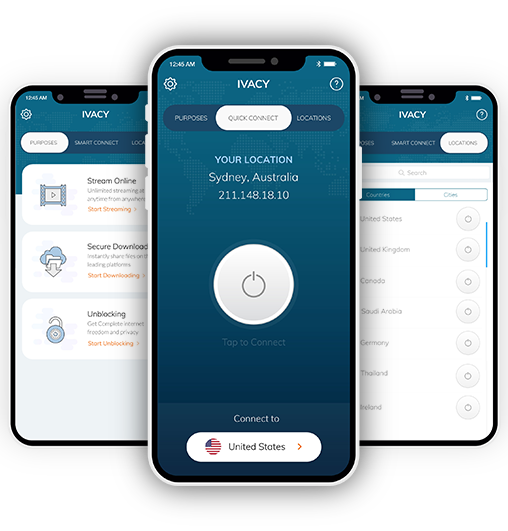 Ivacy has 1000+ servers in 100+ locations from around the world, so be here, there and everywhere with Ivacy. Ivacy’s “Internet Kill Switch” halts your internet when your VPN connection drops, giving you maximum protection. 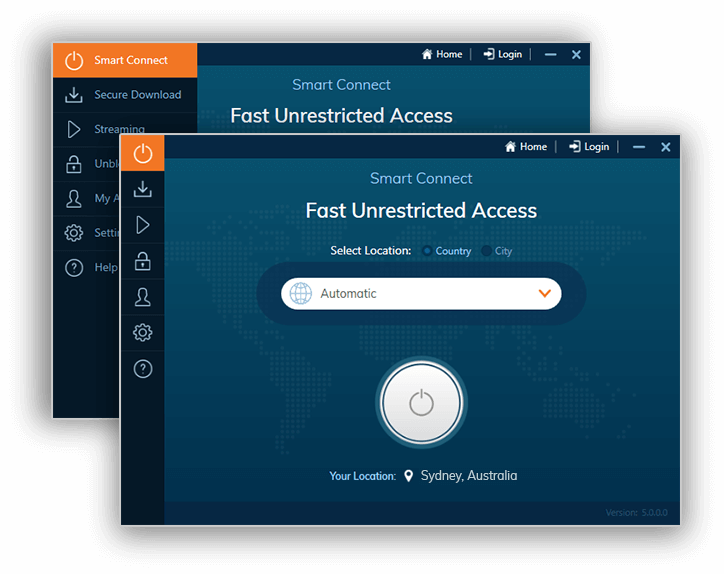 You can choose to connect to Ivacy’s 1000+ servers from 100+ locations to not only remain invisible but gain region-exclusive content at the same time! Is the billing method recurring or non-recurring? We offer both, recurring and non-recurring billing methods. If you buy VPN, your standard billing method will be set on recurring, but you can request to change it by submitting a ticket or contacting our support. How can I upgrade/change my current plan? Ivacy does not keep any logs of its users' activities. It does however keep a record of attempts made to access our servers for us to be able to further assist you when troubleshooting connectivity issues. Can I use Ivacy account on my other devices? Yes, you can use your Ivacy account on other devices as well. Ivacy offers multi login that allows you to use 1 account on 5 devices, simultaneously. 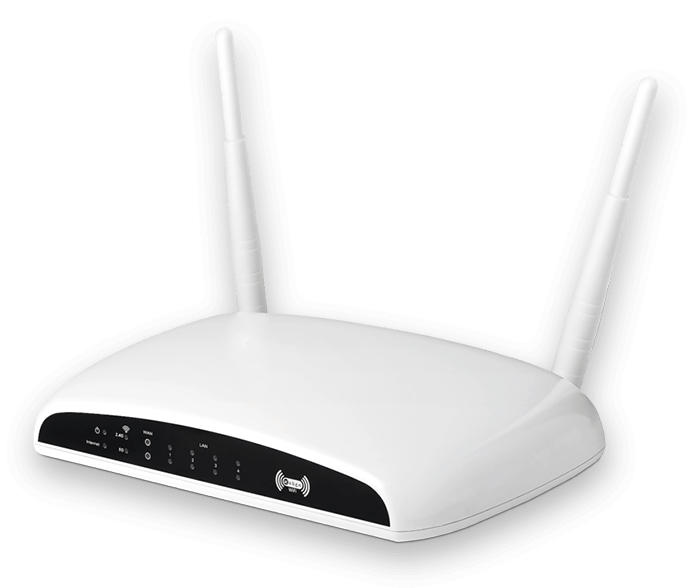 Just Buy VPN account and use the same account on up to 5 devices. We accept payments via PayPal, Credit Card, Master Card, Bitcoin, Perfect Money, AliPay, Yandex, Ukash, CashU, Giropay, Necard, Mercado Pago, MyCard Wallet and more. Is the discount applicable on every renewal? 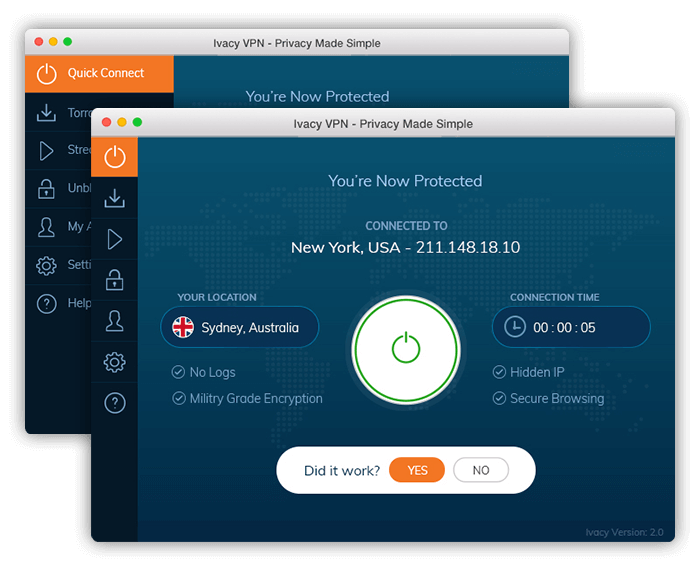 Yes, Ivacy VPN offers a life-time discount on all its VPN plans. For instance if you bought an yearly plan for $40.00/year, then you’ll be paying the same amount on every renewal irrespective of the pricing at that point in time until cancelled.